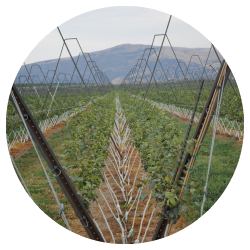 C&O Nursery provides the finest fruit trees available to growers around the globe. 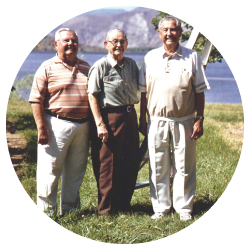 Four generations of our family have been dedicated to providing top-quality tree fruit stock, industry information and exceptional service to the Ag Industry. From the homeowner with one or two trees to the commercial orchardist with thousands of acres, we pledge that same dedication to you. We have a network of experienced professionals to answer your questions and help you choose the best stock for your growing area.